Strengthen hair for up to 88% less breakage* with your damage repair secret. 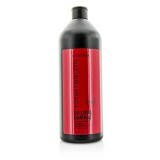 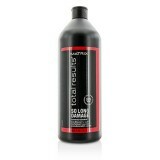 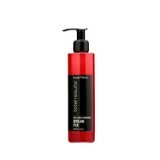 Matrix Total Results So Long Damage Shampoo with a ceramide helps boost hair strength to help red.. 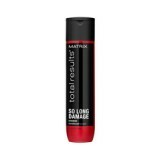 Solve the challenges of fragile, broken hair with Matrix Total Results So Long Damage Conditioner..
Matrix Total Results So Long Damage Break Fix Leave-In Elixir performs a fiber reconstruction to ..